Running business applications in the cloud offers a bunch of benefits such as scalability, transparency on costs, hardware independence and rapid availability. At the same time, however, many cloud services are just a fixed bundle of data center services, support and a number of other features. Quite often, the software itself is not available so you can’t run it on your own premises or change the provider if you feel you need to. 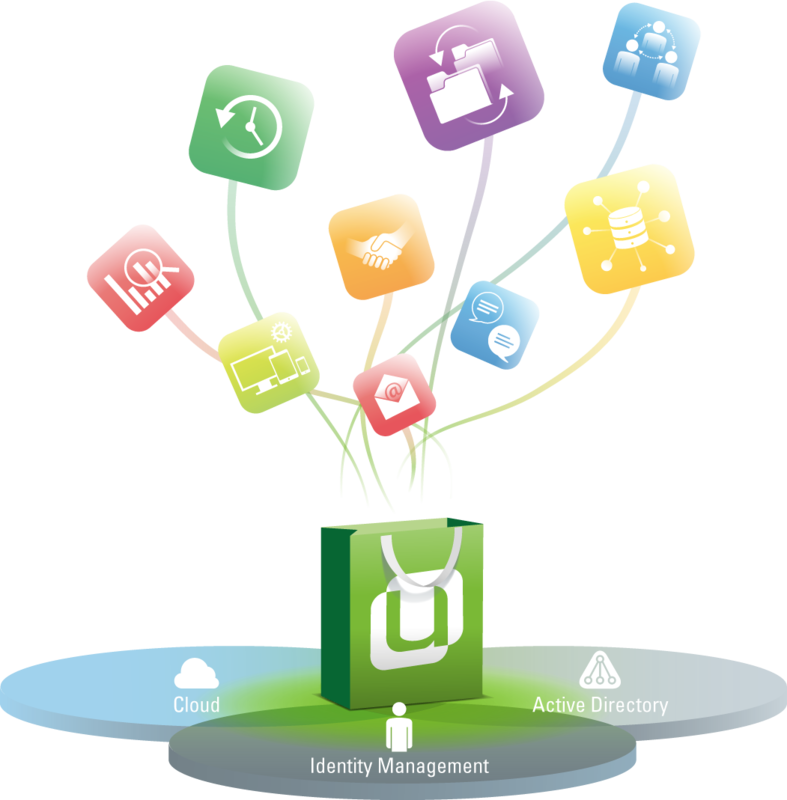 Univention Apps can be used in many clouds and on-premises. In fact, we provide various formats so they probably will run in your environment without additional effort. Why should you use Univention Apps in your company? A large and growing range of ready-to-use business applications is available as Univention Apps. These apps come with their own Linux-based operating system and an easy-to-use management system for users and rights, patch and life cycle management. This management system offers you also an easy way to integrate Univention Apps into your existing IT infrastructure such as an Active Directory domain. Best of all: All Univention Apps you use can be connected to one integrated “domain” with a central identity management and one web-GUI for all management tasks (APIs and scripting interfaces are also available). You can migrate Univention Apps back from the cloud into your own data center at any time. This means more freedom of choice and less dependence on vendors you might not trust.